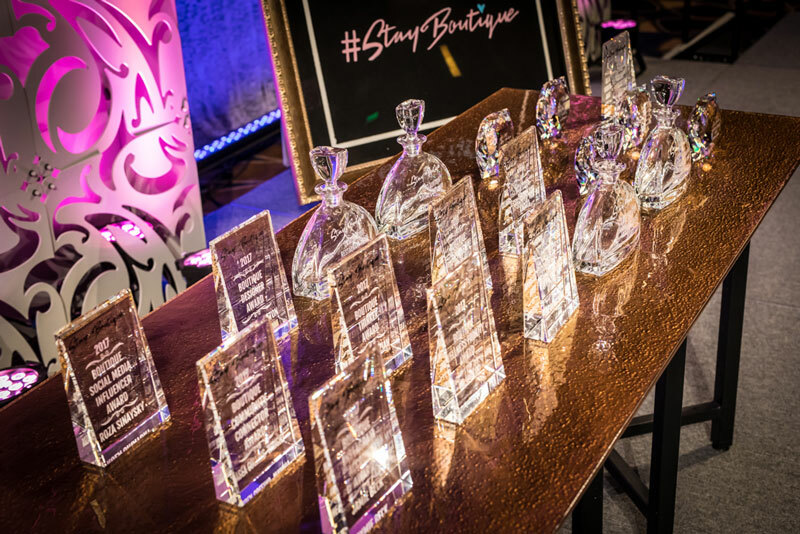 Each fall, the boutique community honors the finest in disruption at Stay Boutique Live. Founded in 2010, this is the highest honor to receive in the boutique community. They are the top influencers & disruptors within the boutique industry! 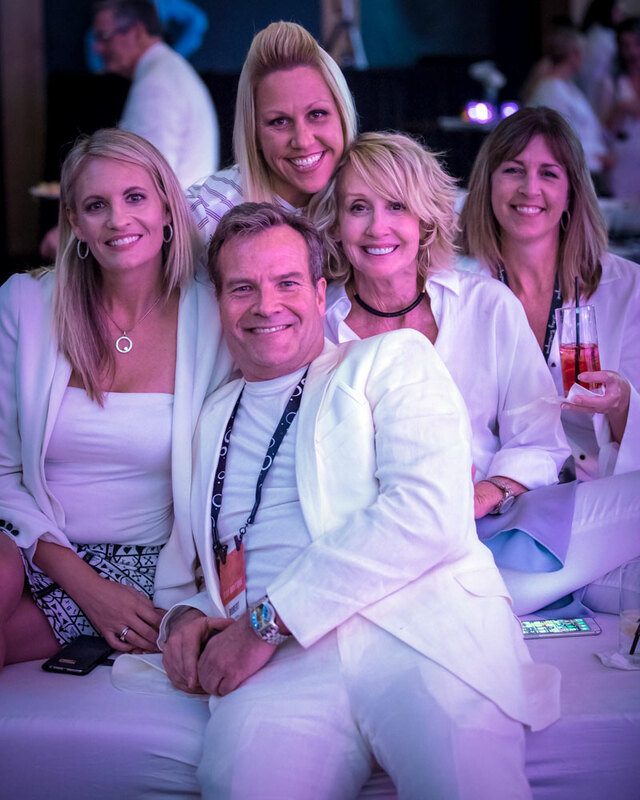 Check out who won in 2017 below during our White Party themed celebration. Nomination those that inspire you in the boutique world. Click here to learn more about nominations! 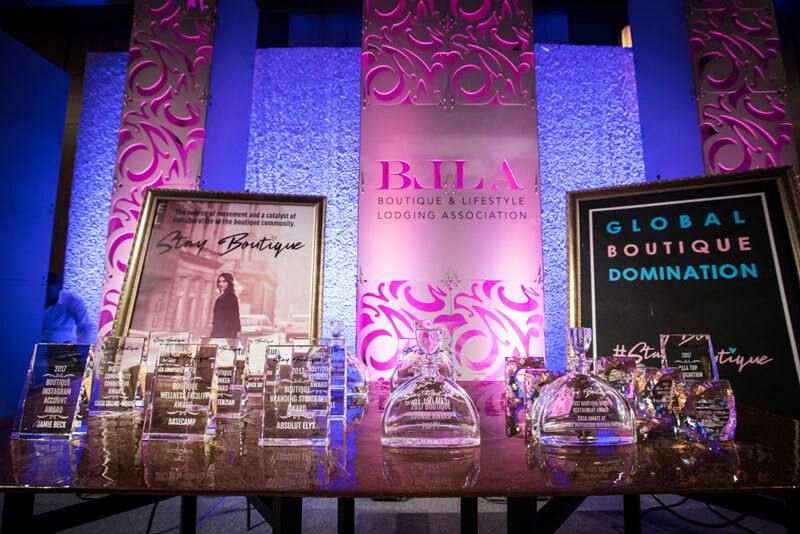 Click here to learn more about the 2019 Awards Edition, happening the same week as the 2019 Stay Boutique Leadership and Female Empowerment Edition (click here to learn more about the entire event series). We can't wait to see the SB family reunite in February for Stay Boutique Live, The Trifecta!